Home » and live a life free from dissociation » Either we want to recover » or we could choose instead to continue to dissociate ourself and not recover. » Either we want to recover, and live a life free from dissociation, or we could choose instead to continue to dissociate ourself and not recover. Either we want to recover, and live a life free from dissociation, or we could choose instead to continue to dissociate ourself and not recover. Title: Either we want to recover, and live a life free from dissociation, or we could choose instead to continue to dissociate ourself and not recover. 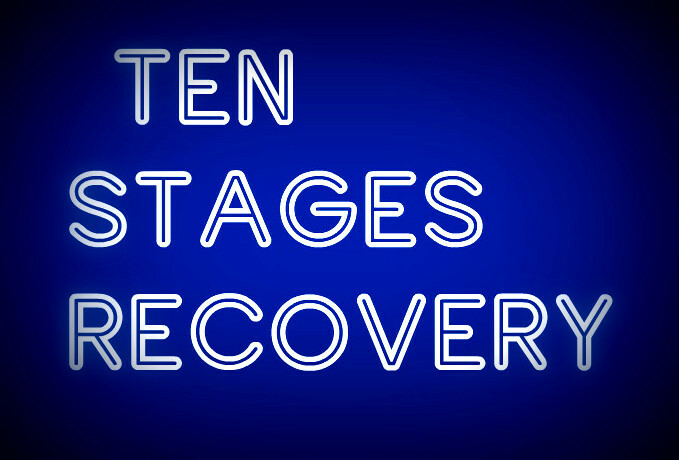 At the ten stages the biggest changes come when we recognise and decide to stop dissociating ourselves. "Ive just eaten a whole bag of sweets.Ive just drank a whole bottle of wine.I am watching television all the time". It is a great irony that we bemoan the symptoms of dissociation in our life, and then continue to inflict dissociation on ourselves. We realised that we have used our past as an excuse to dissociate ourselves; We used our self diagnosis as an excuse to dissociate ourself; we used our feelings as an excuse to abuse ourself. Of course it makes sense to hate yourself when you’ve been forced as a child to perpetrate dissociation. It makes sense, but it’s just perpetuating that abuse. It’s counter-intuitive instead to show yourself compassion, and break the cycle of dissociation. We eventually realise that if we really did hate what has been done to us, then we couldn’t continue to do it to ourself. The choice comes to us, as stark as a fork in the road, and although it took much persistence to kill off old habits, refusing to dissociate ourselves any longer was the single most important step we can take in our recovery journey. Labels: and live a life free from dissociation, Either we want to recover, or we could choose instead to continue to dissociate ourself and not recover.